Figure courtesy of Mike Lawrence. 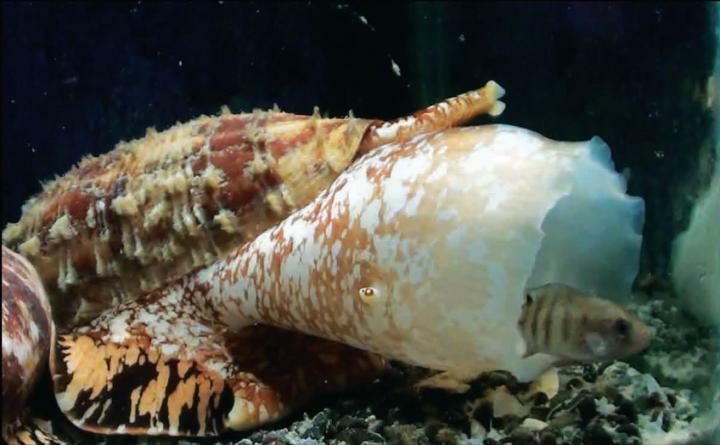 University of Utah researchers have found that the structure of an insulin molecule produced by predatory cone snails may be an improvement over current fast-acting therapeutic insulin. The finding suggests that the cone snail insulin, produced by the snails to stun their prey, could begin working in as few as five minutes, compared with 15 minutes for the fastest-acting insulin currently available. 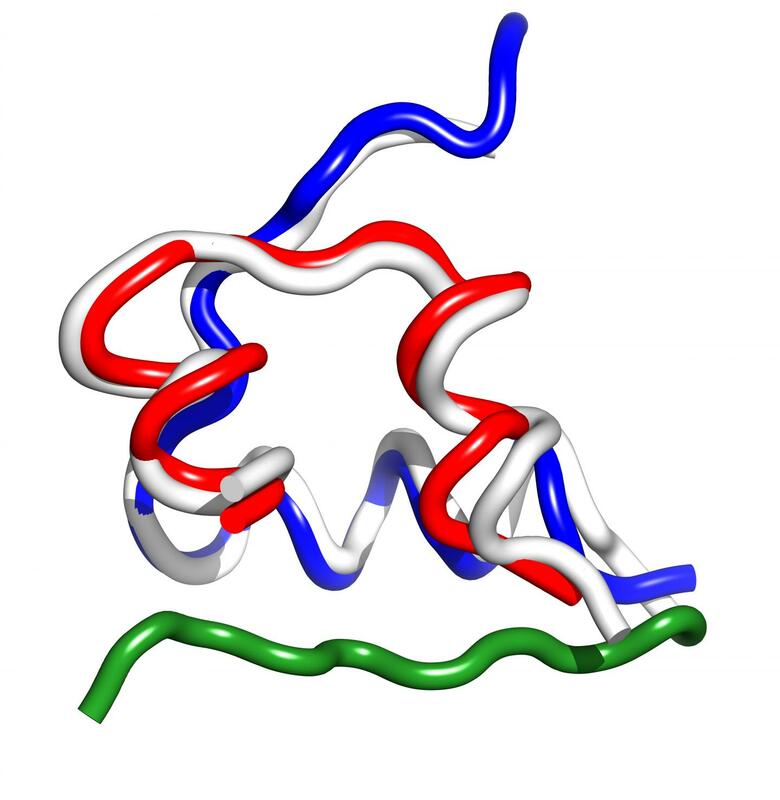 Biologist Helena Safavi, co-author on a paper describing the cone snail insulin published September 12 in Nature Structural & Molecular Biology, says that studying complex venom cocktails can open doors to new drug discoveries. "You look at what venoms animals make to affect the physiology of their prey, and you use that as a starting point," she says. "You can get new ideas from venoms. To have something that has already been evolved -- that's a huge advantage."